The 38th International Symposium on Reliable Distributed Systems (SRDS 2019) is a forum for researchers and practitioners interested in distributed systems design, development and evaluation, with emphasis on reliability, availability, safety, dependability, security, and real-time. We welcome Research Papers describing original research as well as design, development and experimental results of operational systems, Practical Experience Reports describing ongoing industrial projects, prototype systems and exploratory or emerging applications, and Tool Papers describing architecture, implementation and usage of substantive tools to aid the research and practice of reliable distributed systems. Papers will be assessed with criteria appropriate to each category. 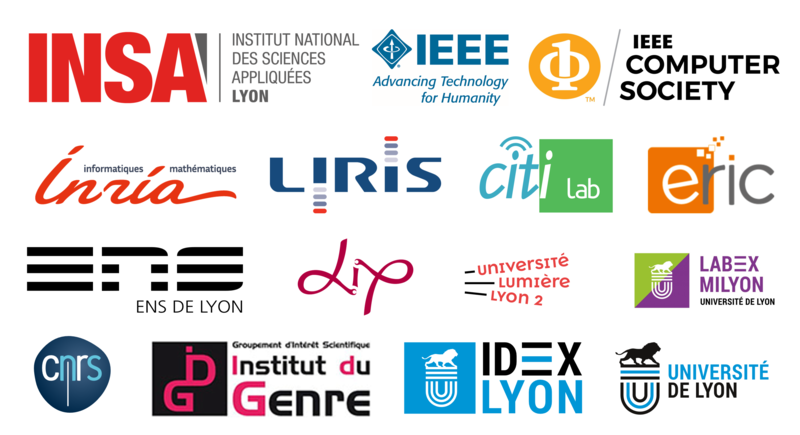 SRDS 2019 will be held at INSA Lyon, Campus La Doua, Lyon, France, October 1-4, 2019.